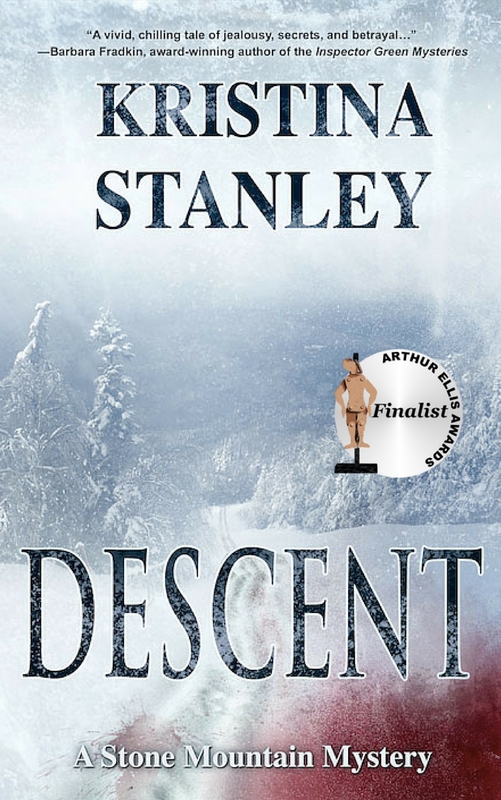 In celebration of my upcoming release of AVALANCHE by Imajin Books, the eBook edition of DESCENT is FREE on Amazon starting today, but only for 5 days. WHY DO YOU WANT TO READ DESCENT? 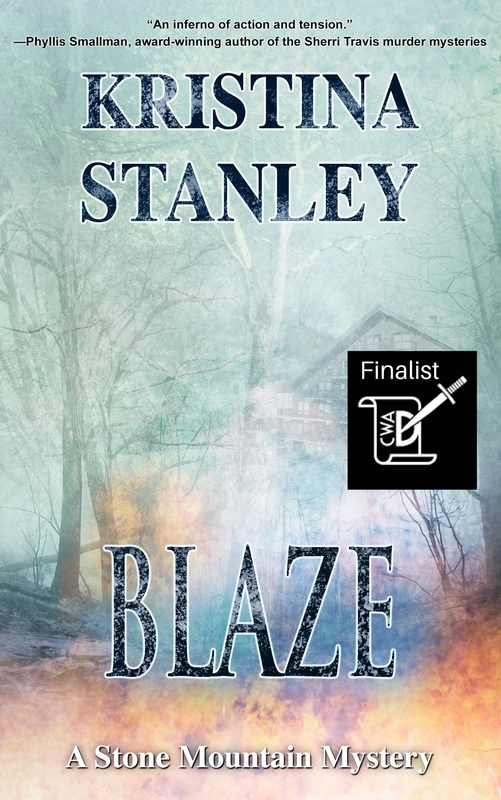 “Murder rocks the competitive ski world in Stanley’s layered tale with enough suspects to keep readers guessing until the last chilling chapter.”– Brenda Chapman: Brenda Chapman: Author of the Stonechild and Rouleau Mysteries. To all my loyal supporters, this is a call to action. Help me share DESCENT with others by sharing this post. Thank you Chris. I appreciate the support. Thank you. I hope your enjoy it. Hope to some day. You know that old saying about so many books and so little time? My books are holding up my house. You have to love a life where you have too many books to read. Thank you for the support. I hope your readers take advantage of the sale and enjoy DESCENT. Thank you Karen. You rock! Thanks. I’m sitting her all nervous. Linda, Thank you for putting out on Facebook. That’s very kind. Posting on FB too. Who doesn’t delight in a terrific book? Plus, ist’s free! 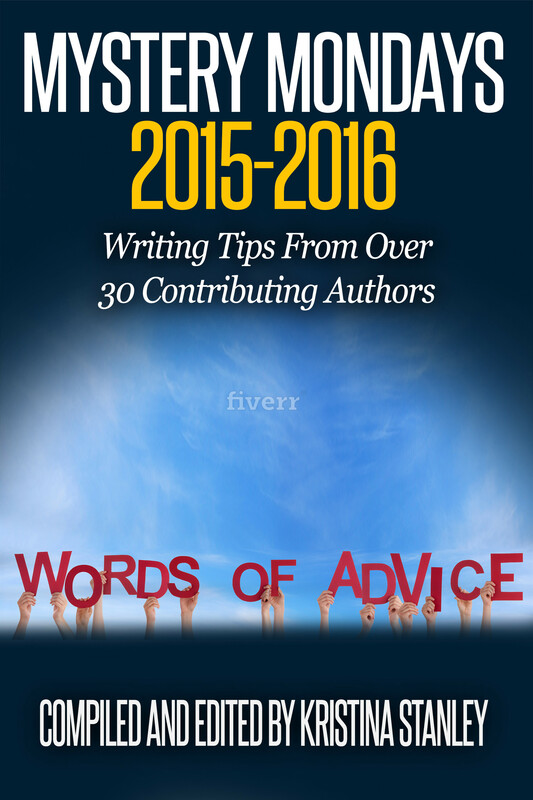 Congratulations on your forthcoming title! Thank for posting on Facebook and for the lovely comment. Most welcome, Kristina. 🙂 Rooting for you. 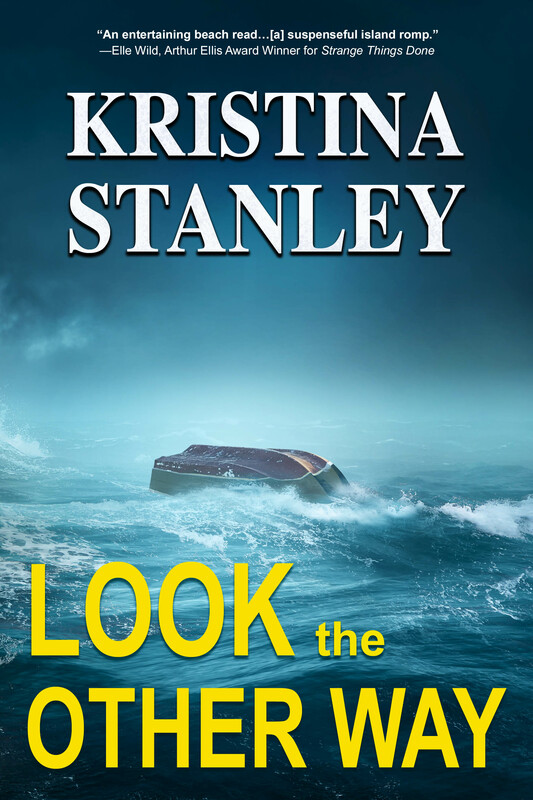 Get Kristina’s book FREE today! Hi Kristina. I’ve downloaded Descent, will give it a read and post a review as soon as I’m through. Thanks Dan for bringing it to my attention! Thank you Tim. I hope you like it. And Dan rocks for sharing this. He’s a great supported. Thanks Dan. You’re just super duper! Reblogged on beccabrewing.com…. now to go get my free copy 😉 I earned it! Thank you Rebecca. You did earn it. Here’s what you also get if you read soon. 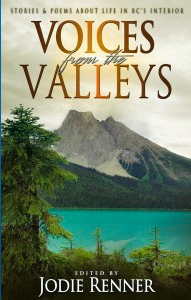 Somewhere in DESCENT is a hidden “Easter Egg,” a bold text link to 3 FREE Qwickie novellas by 3 bestselling authors. This is a time limited offer, so happy reading and hunting! I’d love a review. Thank you . Darn! This book looks perfect. I just finished Rowland’s “Zero-degree Murder” about murder in the mountains and was looking for more on this topic. I missed the freebie. I’ll wait a bit, see if there’s a discount coming up, and grab that. I’ll have to check out Zero-Degree Murder. Descent is the first in my series. 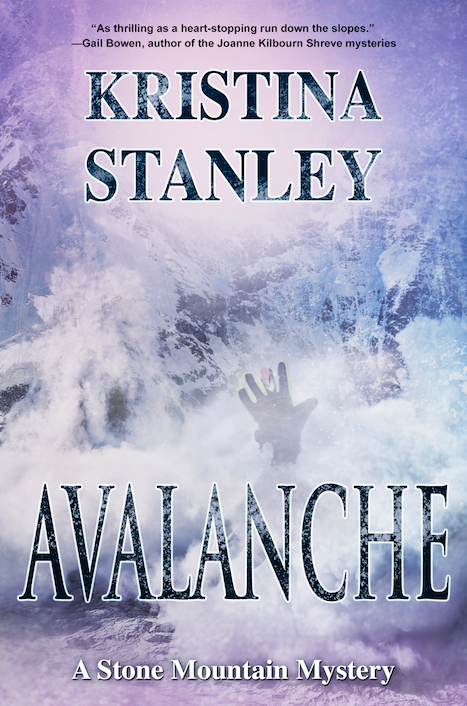 Blaze came out in October and Avalanche will come out this spring. Did I mention I love series? I hate getting to know characters and then letting them go. This is sounding better and better. Is there a sign-up to be notified of Avalanche? Oh never mind–I’ll just subscribe to your blog! I love to read a series too.I guess that’s why I write one. And thanks for following my blog. It’s such fun connecting with others online.